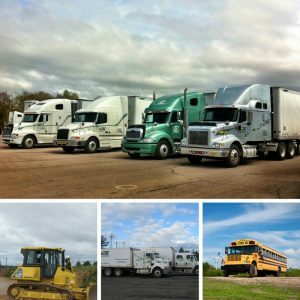 Start your new career in truck driving, bus driving, or operating heavy equipment! We have training programs starting throughout the Summer & Fall months to prepare you for a high demand career. Please call for seat availability! 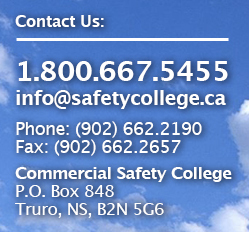 Please Note: You can start the Heavy Equipment Operator program on any piece of equipment.